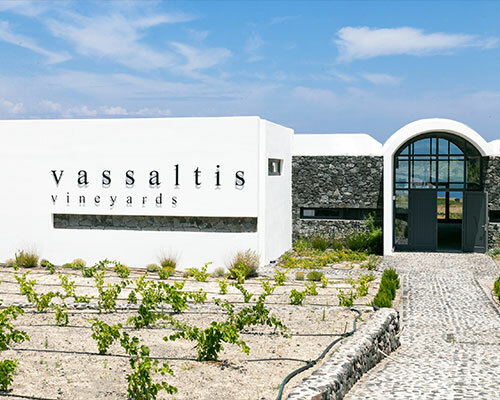 family vineyards he inherited from his father and create a modern, state-of-the-art, boutique winery. 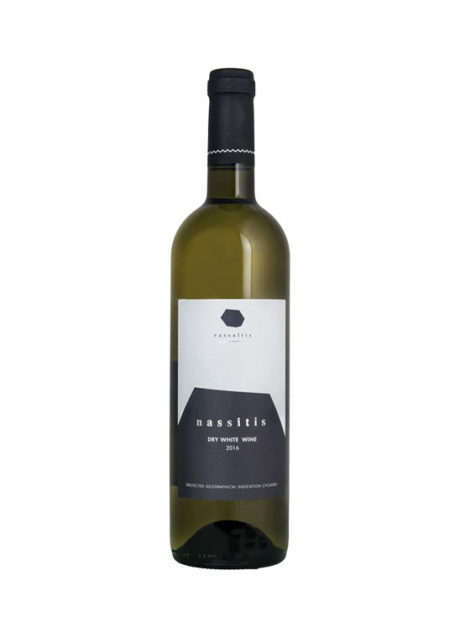 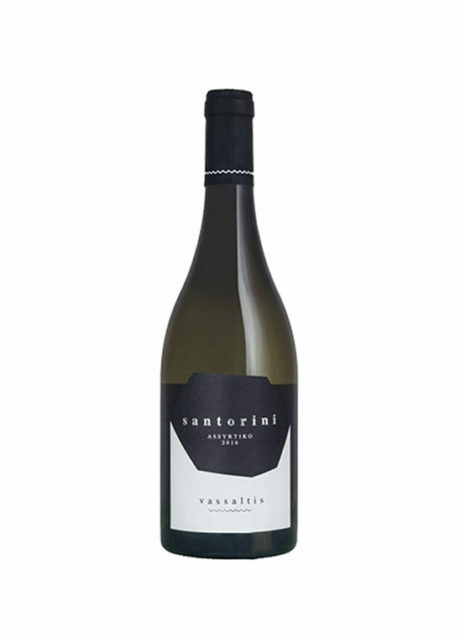 Along with oenologists Elias Roussakis and Yannis Papaeconomou, who complete the team, they share a vision: to prove that Santorini can produce world class wines, and that a new generation of Greek winemakers can deliver great results when given the opportunity. 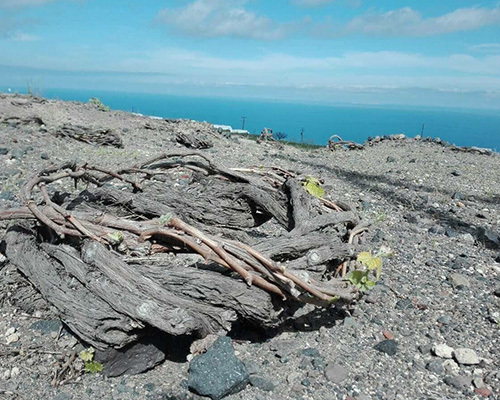 The winery is open to visitors all year round, with tours aiming to introduce you to the indigenous grape varieties of the island and the unique cultivating practices that have been practiced in Santorini for centuries.